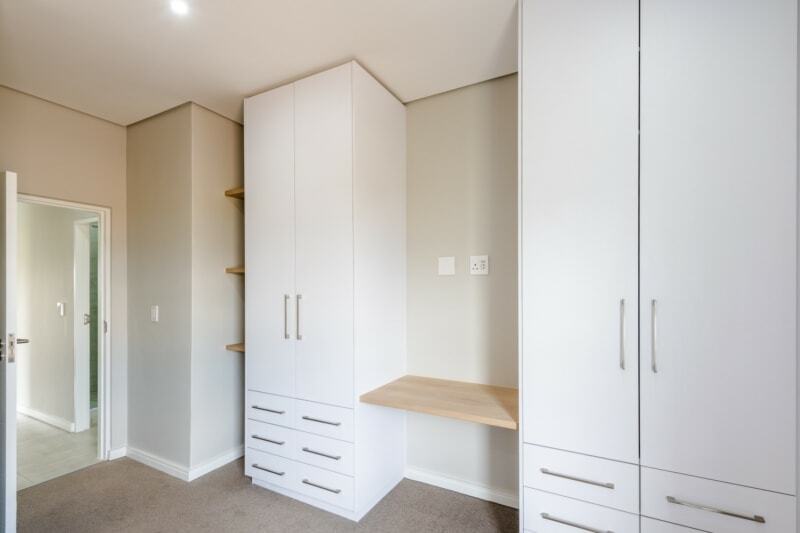 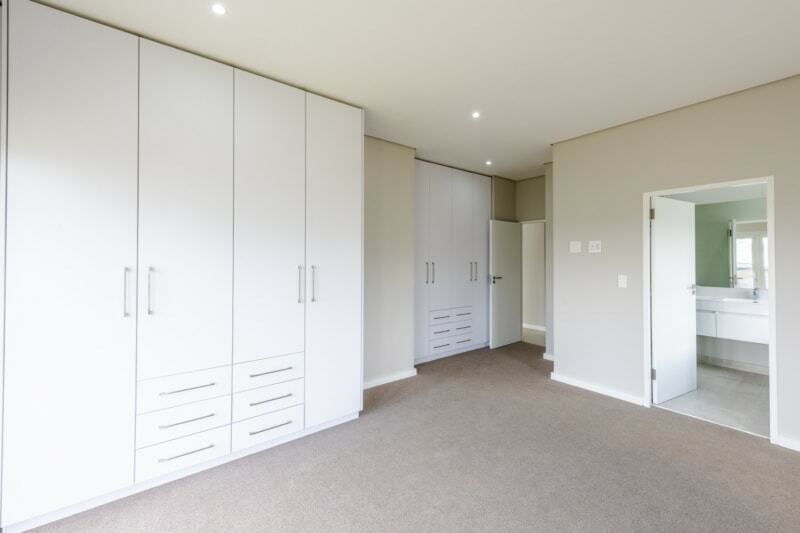 A well designed home with superior finishes offers three comfortable bedrooms. 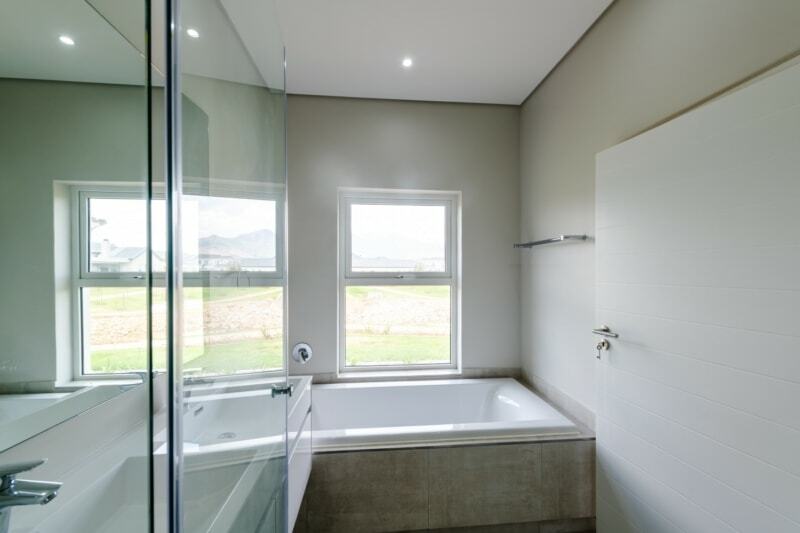 There are two bathrooms with the main bedroom en-suite. 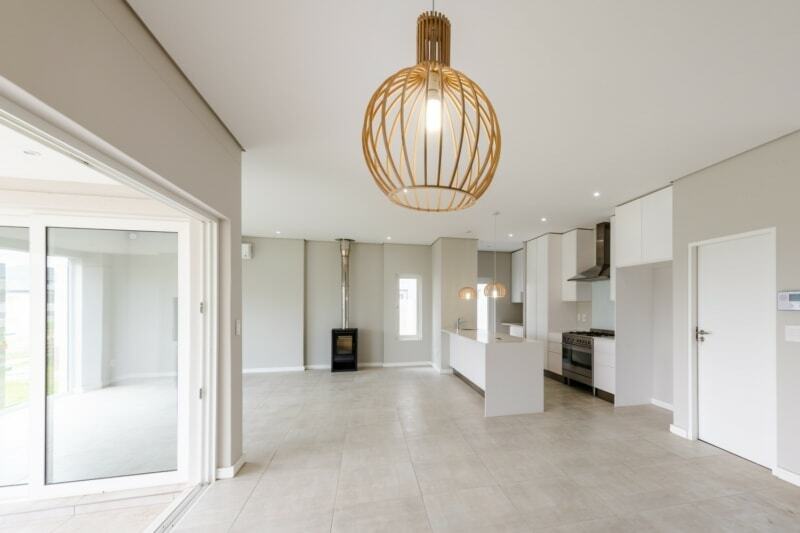 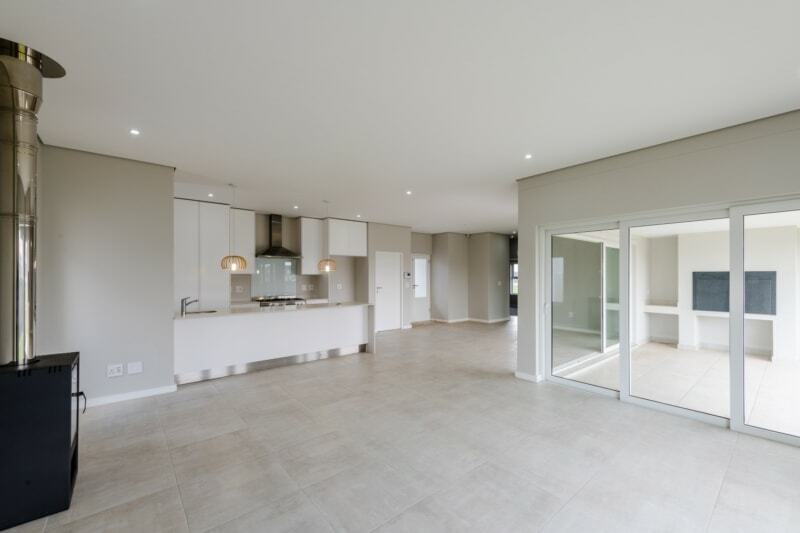 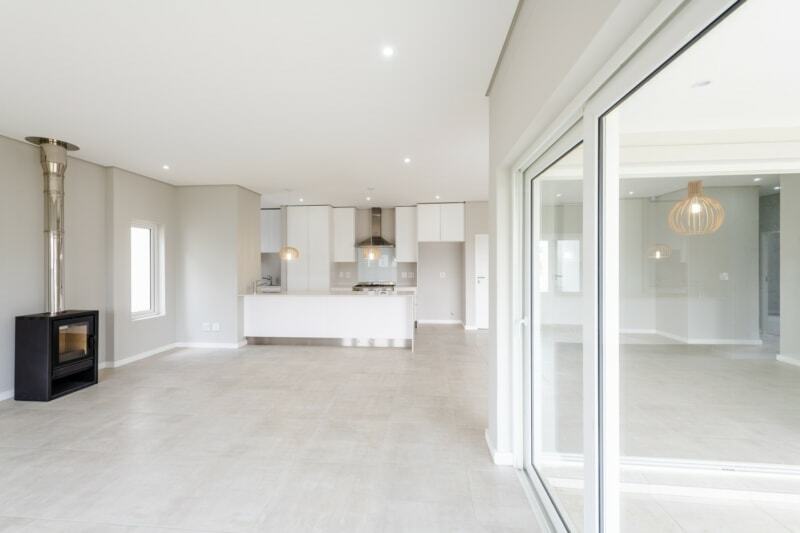 Lovely spacious open plan living and dining with a practical modern kitchen opening out to an ample size covered patio with a built-in braai. 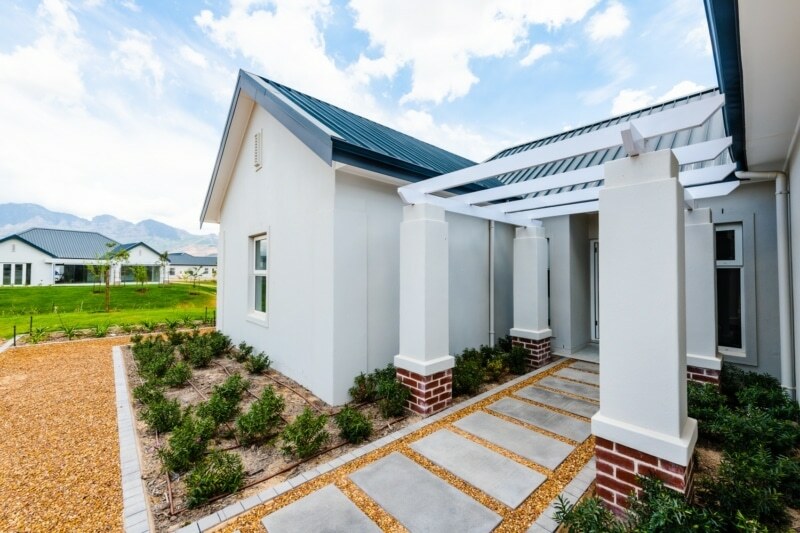 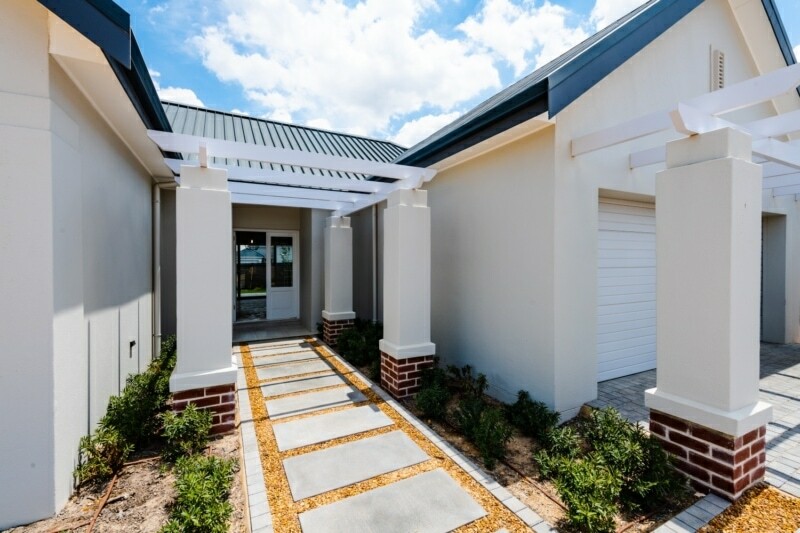 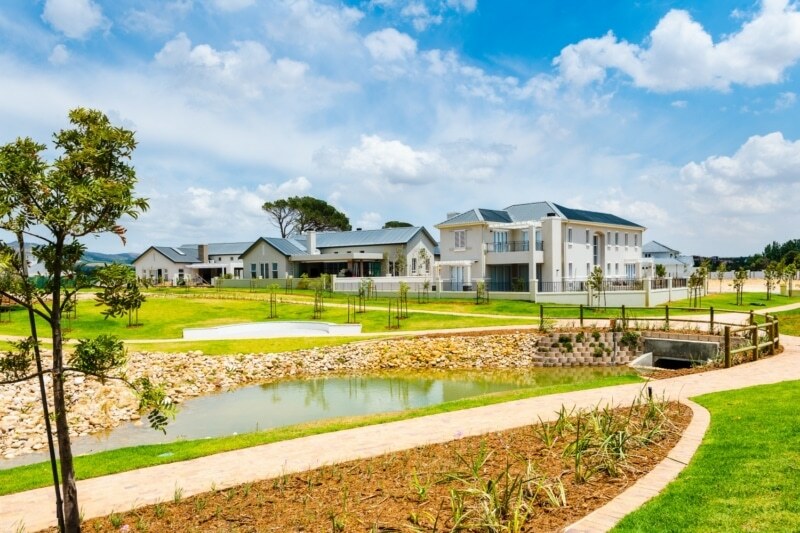 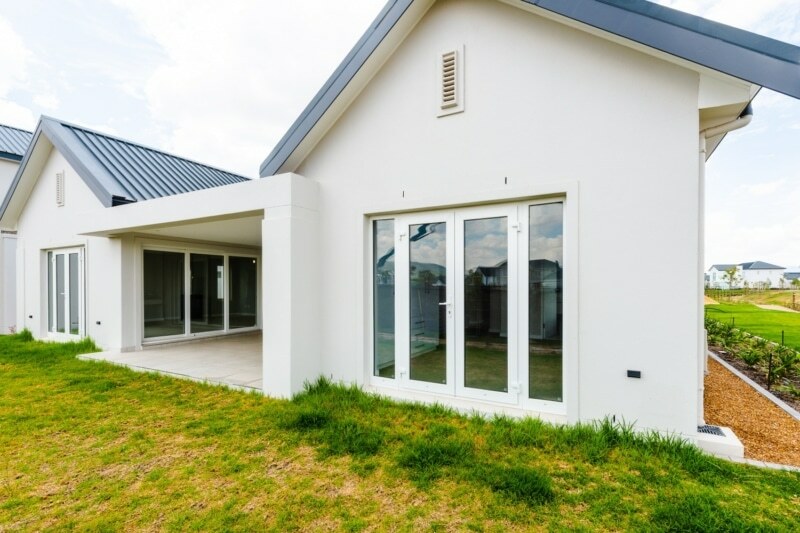 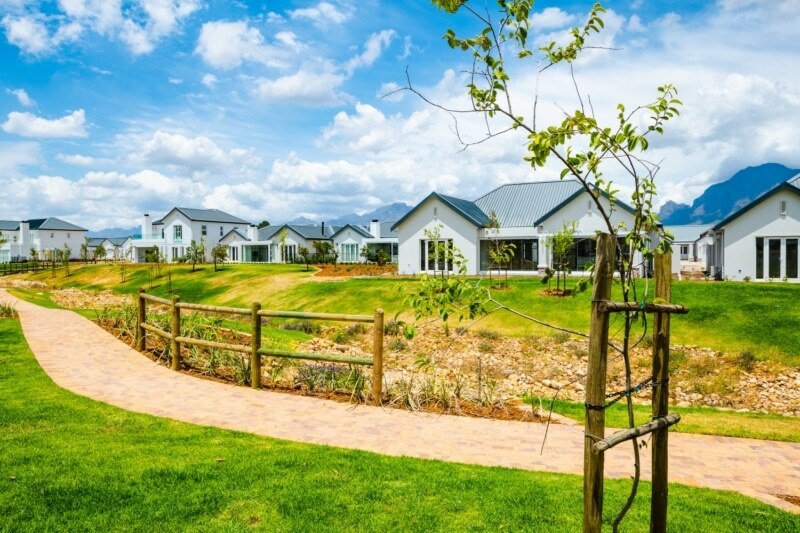 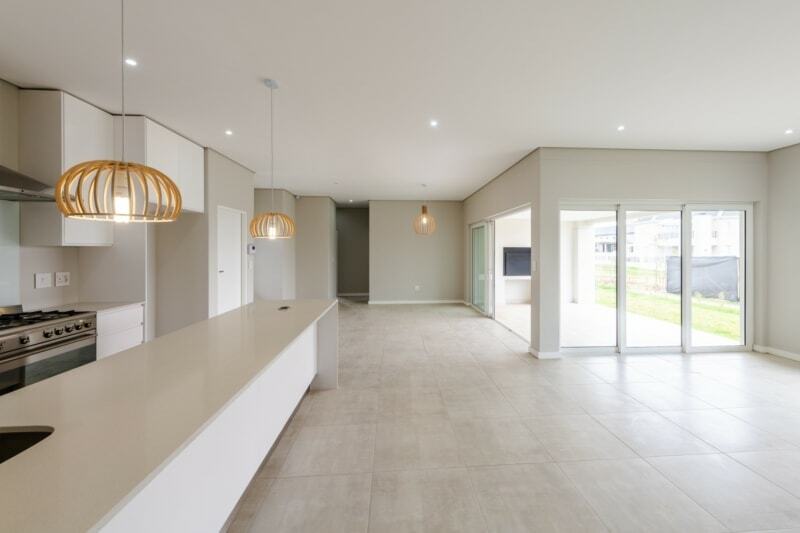 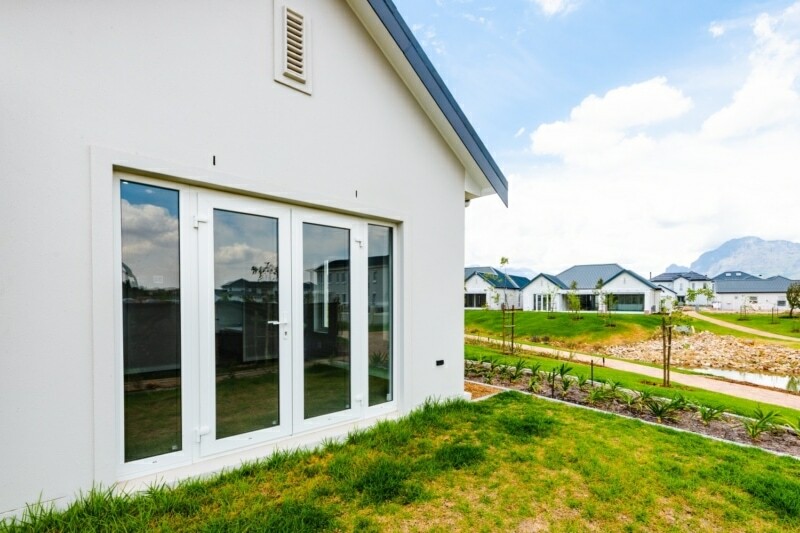 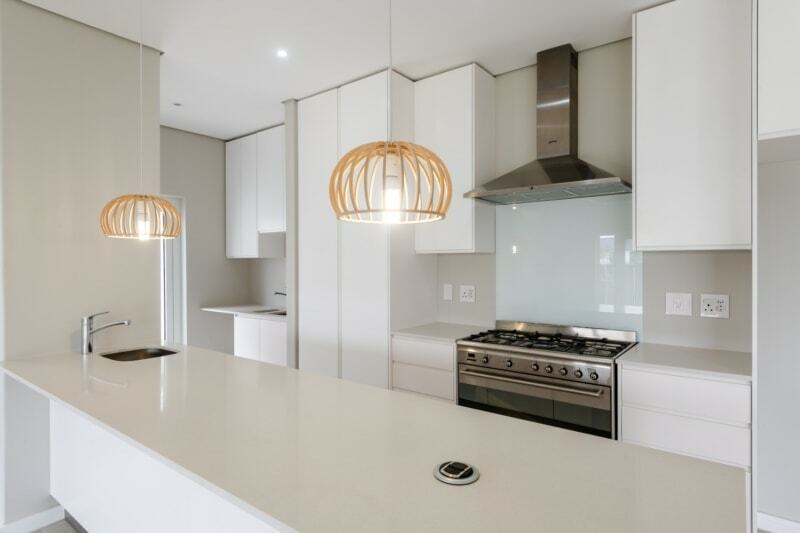 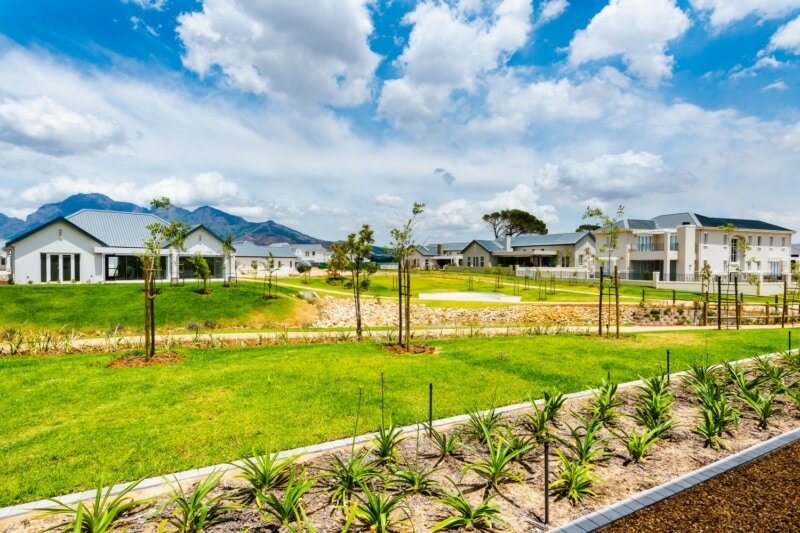 This brand-new home is situated at the end of the cul-de-sac, which is adjacent to a large water channel and surrounded by green-grassed open spaces.